Madurai is the second biggest and largest city of Tamil Nadu and one of the ancient cities in India. 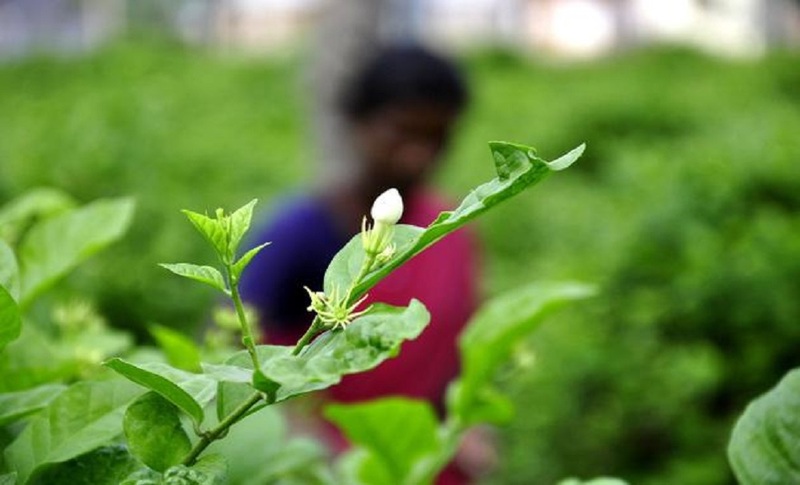 It is located on the banks of river Vaigai. Madurai also called as “The Temple City”. Madurai is famous for Meenakshi Amman Temple, which is one of the India’s and worlds supreme cultural and architectural landmarks. Said to be the oldest city in India, and one of the oldest city in the world too. Madurai stands on the banks of the sacred river Vaigai, eternalized in Lord Shiva's adventures in the 'Halasya Purana'. It is famous for its world much-admired Meenakshi Sundareswarar Temple. 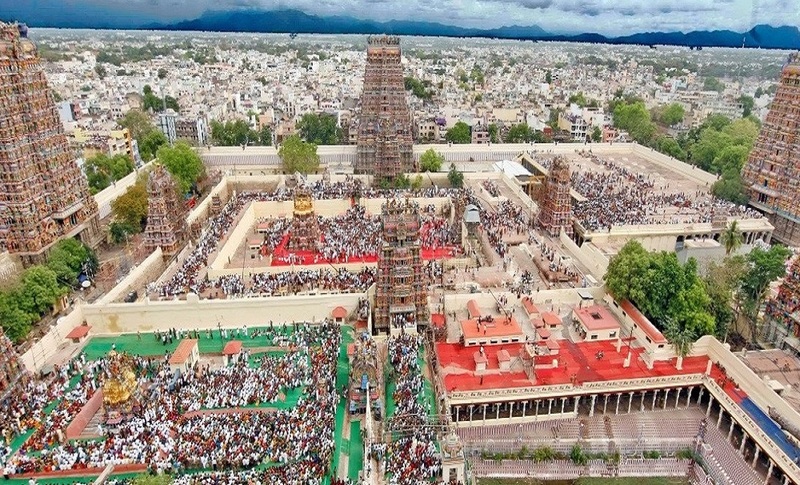 The entire Madurai city is laid out in the outline of a lotus with the temple at the center and the streets and main thoroughfares covered one after the other concentrically, external from the center. Meenakshi Amman Temple. 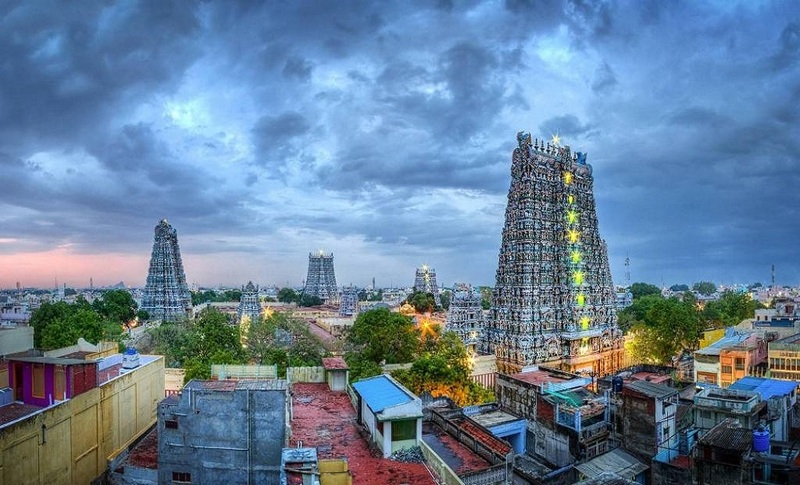 The world famous Meenakshi Amman Temple is the main attraction of Madurai. 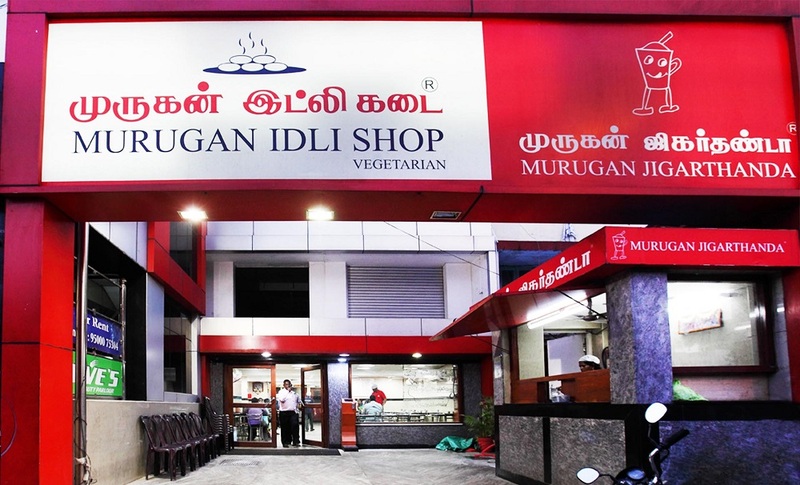 It is the First place to visit for any visitor to Madurai. Apart from temples, Madurai is famous for its textile industry. So why not start with some ready-made garments? In case you are a fan of tailor made items, you can get that done here as well. The most famous among the shopping items here are cotton fabrics. 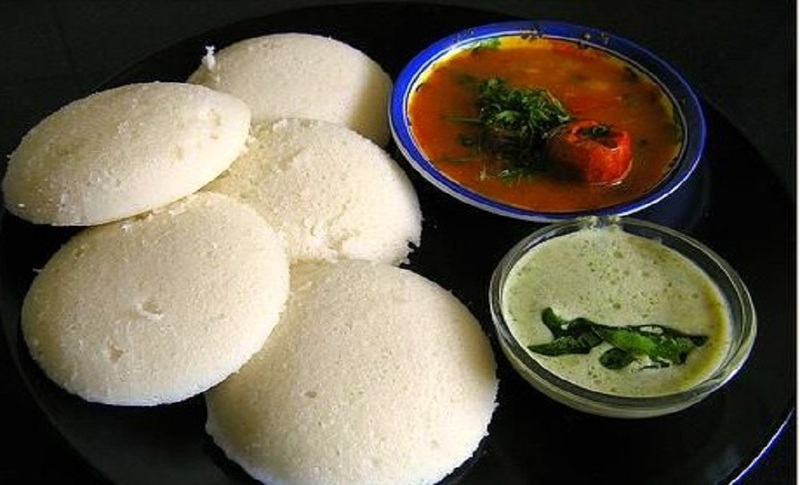 Madurai is well known for Murugan Idly Kadai, which is very famous all over India. 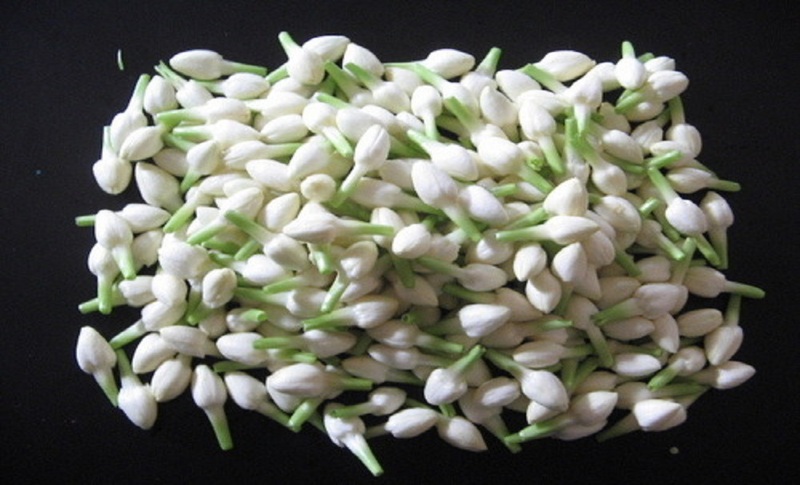 It is also famous for Jasmine flowers which have more demand for whole Tamilnadu. Varanasi is also called as Banaras and Kashi located on the banks of divinest river of India “Ganges”. 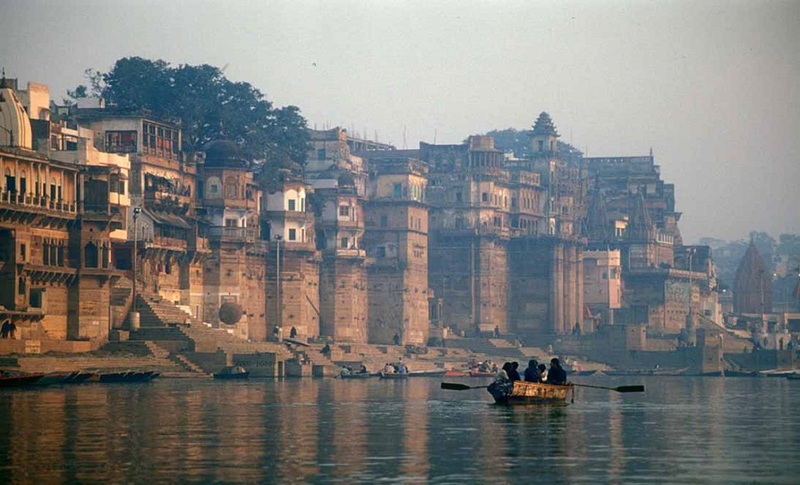 Varanasi “The city of temples” is one of the oldest cities in India as well as the world. The Indian classical music was given by “Banaras Gharana”. Many prominent poets, writers and musician belong to this Holy city of India. 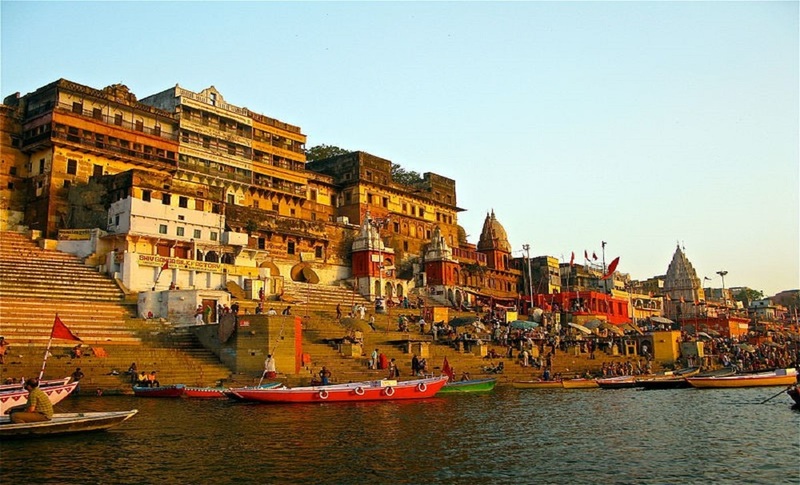 Kashi means “The city of lights” is one of the most significant pilgrimage termini in India. 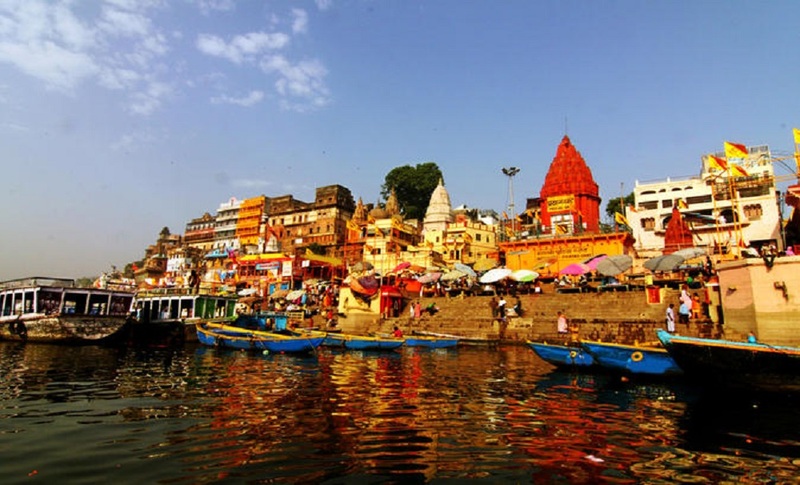 Varanasi is home for well-known universities like Sanskrit and Kashi Vidyapeeth Sampurnanand, Banaras Hindu University (BHU), so peoples refer Banaras as “the city of learning” and among the best cities for education and holiness. Kashi Vishvanath Temple is one of the most well-known Hindu temples and is devoted to Lord Shiva. 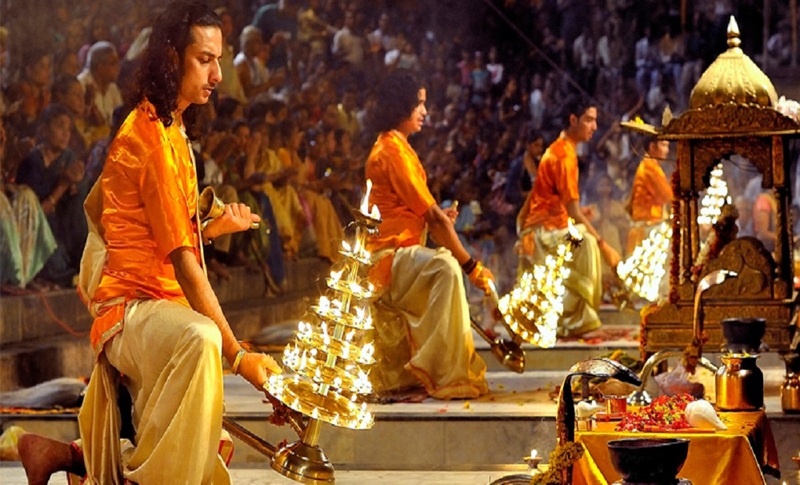 It is situated in Varanasi, Uttar Pradesh, and the holiest existing place of Hindus. The temple stands on the western bank of the holy river Ganga, and is one of the twelve Jyotirlinga, the holiest of Shiva temples. Varanasi grew as an significant industrial centre, famous for its muslin and silk fabrics, perfumes, ivory works, and sculpture. Ujjain is the current name for Ujjayini, also called as Avanti. It is one of the ancient cities in India. 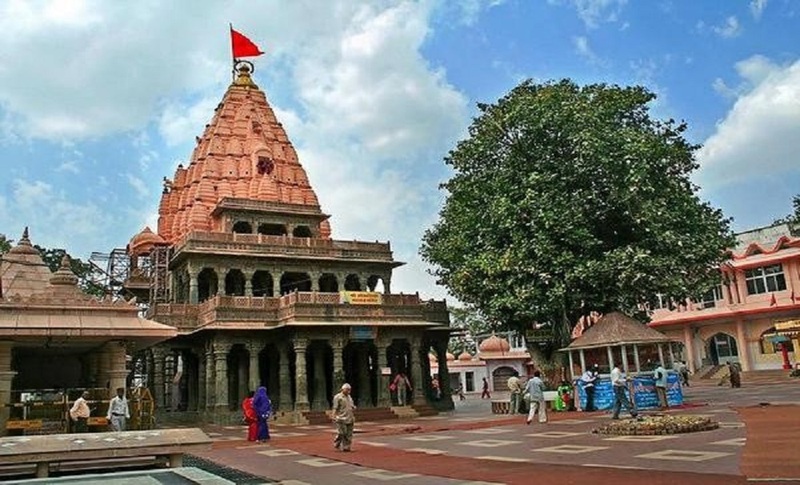 Ujjain located on the banks of holy river Kshipra, Ujjain was the capital of Avanti Kingdom as mention in Mahabharata. Ujjain stands stylishly among many other Indian holy and blessed cities. Ujjain was the capital of Avanti Kingdom and finds its name stated in the Mahabharata. 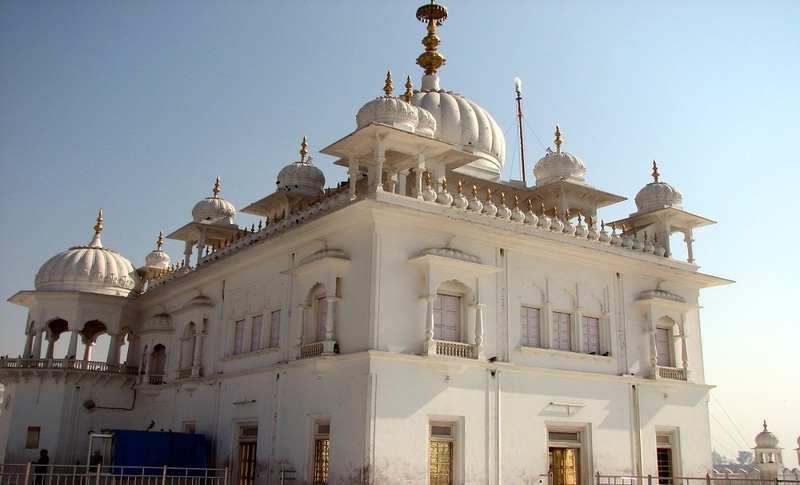 It was previously called Ujjayini and is located on the banks of the river Kshipra. 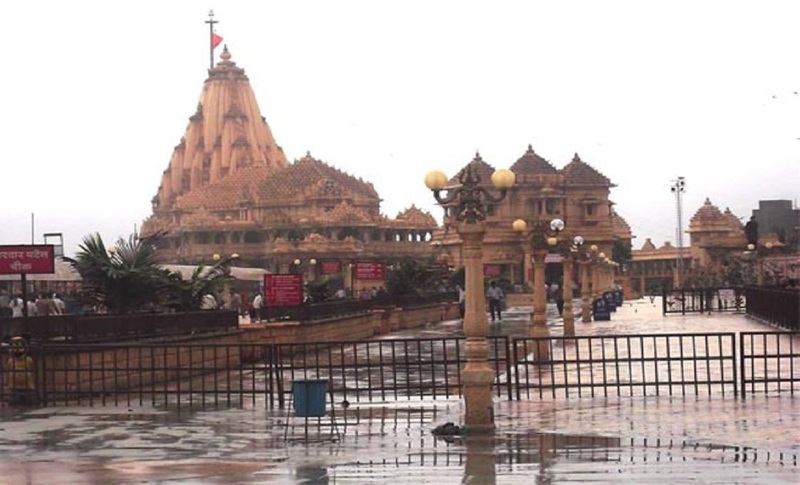 Tourists coming here can discover the many temples that are to be seen in this holy city. The festival of Kumbh Mela is held here every 12 years and also it houses the famed Mahakaleshwar Jyotirlinga is one of the twelve Jyotirlinga of Lord Shiva. 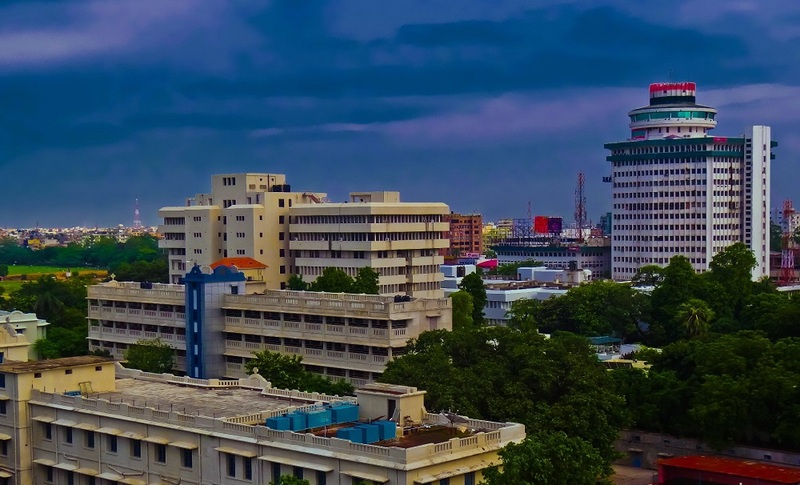 Patna is one of the eldest constantly colonized places in the world. Patna was recognized as Pataliputra, which was the capital of the Magadha Empire for that time. The pilgrim centers near Patna are Vaishali, Rajgir, Nalanda and Bodhgaya for all religions of India. The modern city Patna is located on the bank of “Most blessed river Ganges“. One of the navratnas from Akbar's court, his official historian and author of "Ain-i-Akbari" Abul Fazl refers to Patna as a prosperous midpoint for paper, stone and glass industries. He also refers to the high excellence of numerous strains of rice grown in Patna, famous as Patna rice in Europe. 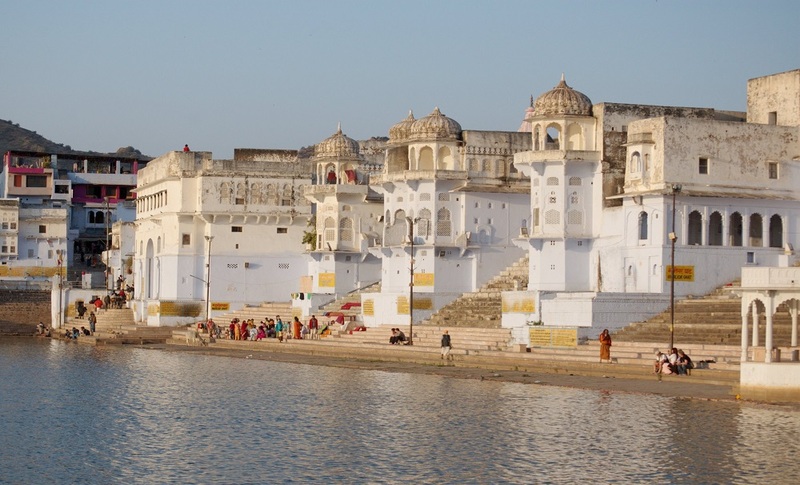 Pushkar is smallest city but one of the eldest city in India.It is often called "Tirth Raj"– the king of pilgrimage sites–and has in recent years become a popular destination for foreign tourists. 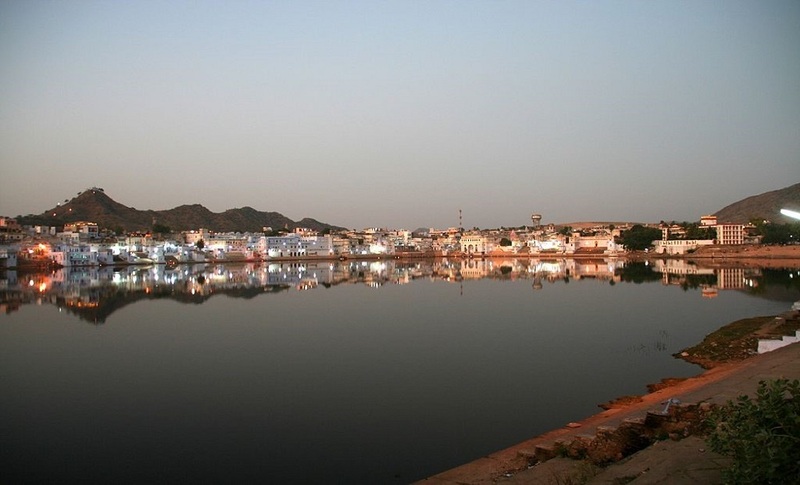 Pushkar lies on the Coast of Pushkar Lake. The greatest prominent temple in Pushkar is the Brahma Temple, there are very few temples to Lord Brahma exist anywhere in the world. Presence of large Israeli tourists it may seem like Hebrew has become second language in Pushkar. Pushkar is also well-known for its yearly Camel Fair, which is one of India’s greatest tourism journey's ends. According to Hindu divinity, the pond at the Katas Raj temple Near Choa Saidan Shah in Chakwal District of Pakistan has a scriptural association with Shiva; it was formed by the tears of Lord Shiva which he is supposed to have shed after the death of his wife, Sati. The story goes that when Sati died, Shiva cried so much and for so long, that his tears created two holy ponds – one at Pushkara in Ajmer in India and the other at Ketaksha, which accurately means raining eyes, in Sanskrit. 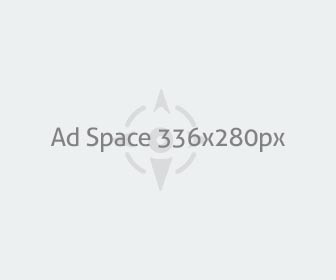 It is from this name that the word Katas is resulting.